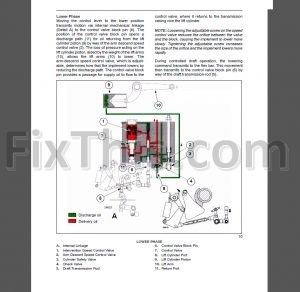 Factory Service Repair Manual For New Holland TNDA TNSA Tractors. 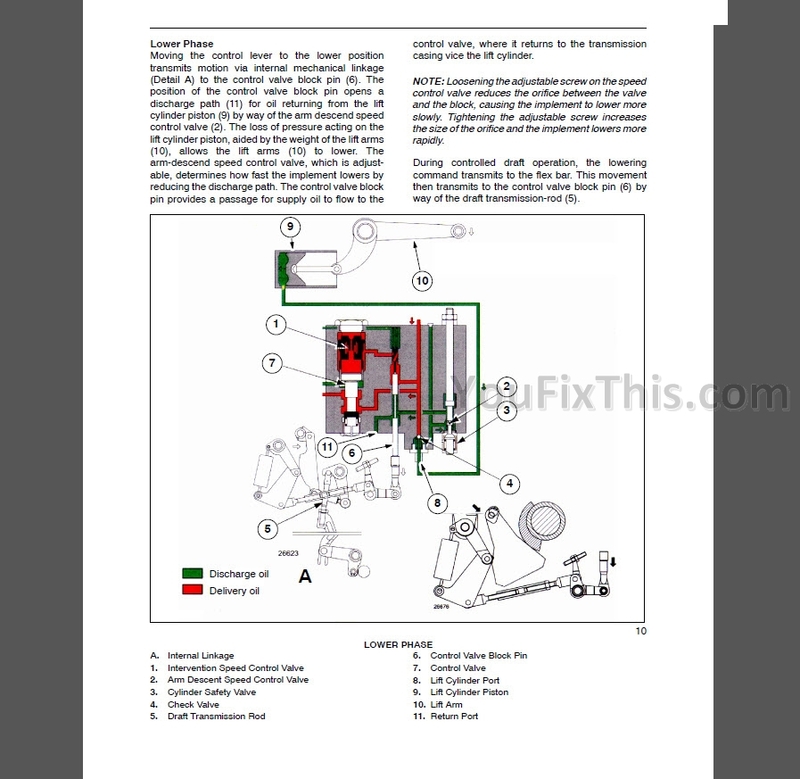 Complete repair information. 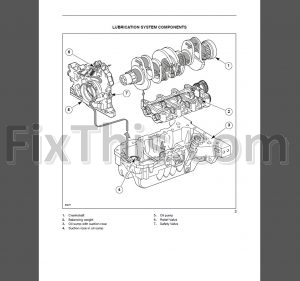 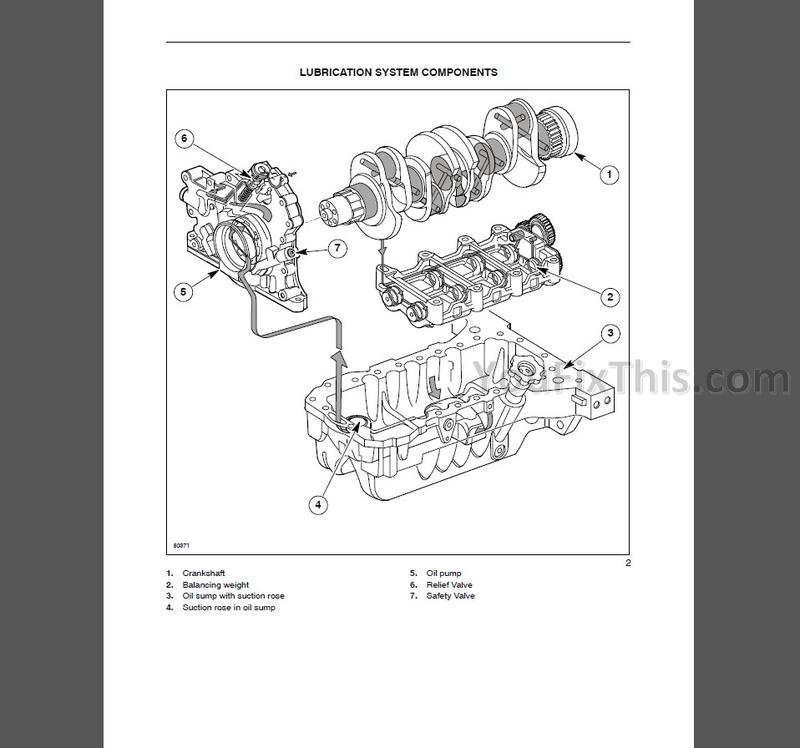 Step by step Instructions, illustrations, diagrams for remove and install, assembly and disassembly, service, maintenance, repair, overhaul, troubleshoot, tune-up, reassembly, rebuild New Holland Tractors. 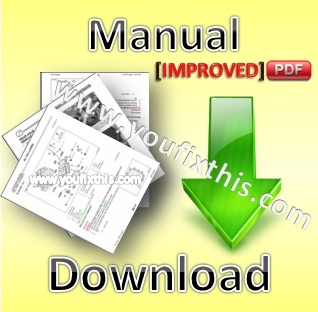 Manual comes in Digital PDF Format and can be downloaded after the payment.